Newstripe’s AeroVent® STANDARD Aerosol Can Disposal System allows you to quickly puncture and drain aerosol cans to reduce the cost of hazardous waste. 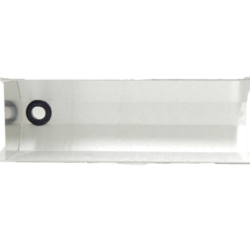 The AeroVent Standard aerosol can puncture device shares many of the safe operating features of the AeroVent 1X but in a more economical version. Plus, it is an AeroVent so it is 50 state compliant and the safest, most efficient product available. 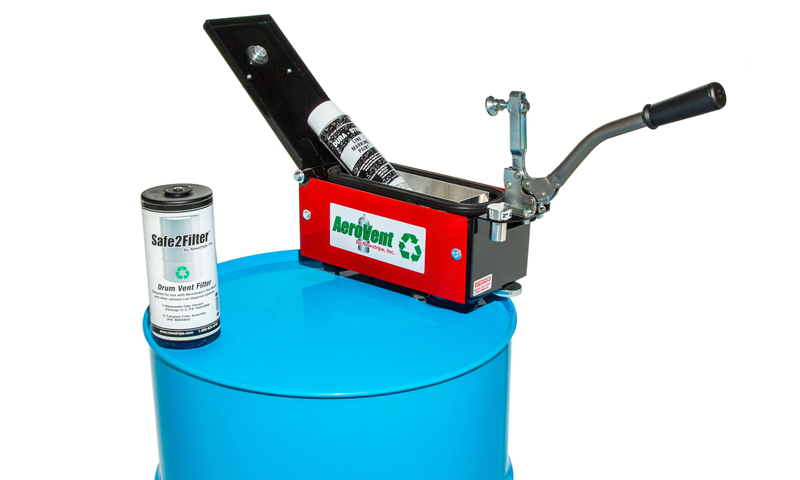 The AeroVent STANDARD Aerosol Can Disposal System converts your hazardous waste aerosol cans into non-hazardous scrap metal with just one stroke. 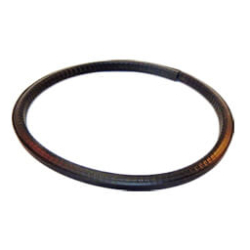 Safe – The completely enclosed chamber protects the operator when puncturing and draining. 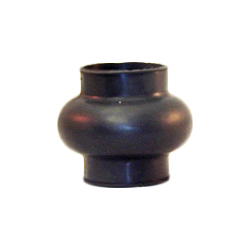 Easy to Use – A built-in check valve on the filter closes the drum after processing. 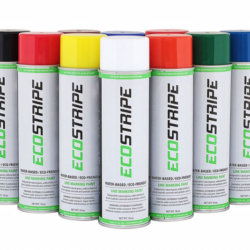 Versatile – Process a variety of aerosol can sizes for 2”-3” diameter and up to 10.5” in length. Does the AeroVent comply with the regulations? Yes. 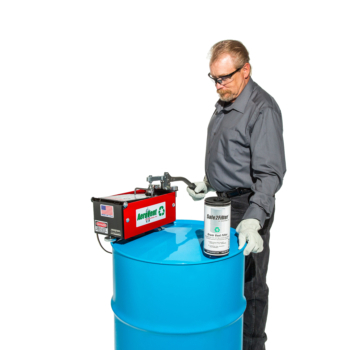 As per EPA and RCRA guidelines 40CFR 261-268, the processed aerosol cans may now be disposed of as non-hazardous waste when recycled or sold as scrap metal for profit. Are the AeroVent Systems EPA, ETV or CalCert certified? Only one verification/certification was ever issued for aerosol can disposal equipment in 1999. It was conducted by the California Environmental Technology Certification Program which ceased operation on 2002. Likewise, the EPA’s Environmental Technology Verification Program (ETV) no longer exists. Consequently, both these certifications have not been available for many years, and any past issuances of the certifications are essentially obsolete. So the short answer is no. Why are the Aerovent Systems so safe? 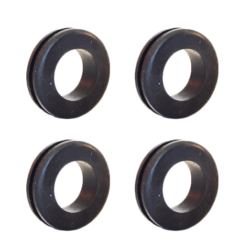 They are the safest systems for several reasons. First, they are the only systems available that completely enclose the aerosol can before processing and recycling. 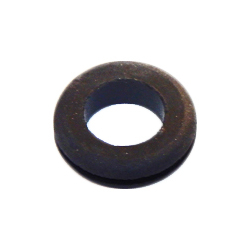 Unlike other machines, your employees are protected from premature puncturing or cans bursting. 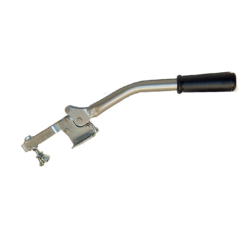 Additional safety features include anti-sparking components, electrical grounding cable and ergonomic design. If the AeroVent X is so safe why is a respirator necessary? 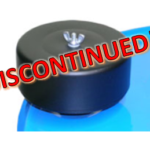 The AeroVent X does seal better and is safer than other machines available. However, when the operator opens the system to add and remove cans, he may be exposed to a small amount of escaping vapors. In most cases, if correct procedures are followed, this should be insignificant. Unfortunately, accidents can happen and we want the operator always protected as much as possible. We consider a respirator equivalent to other simple safety devices such as eye protection and hard toed work shoes. It is simple to use, inexpensive and safe. This is true when operating the Newstripe AeroVent or any other manually operated aerosol can disposal system. 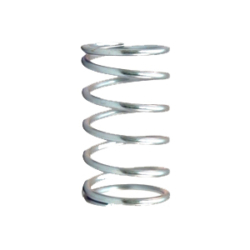 A trained operator following strict procedures in accordance with company policy and governmental rules and mandates. An open, well ventilated processing area. 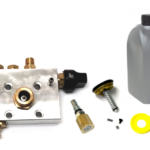 Properly installed and maintained equipment. Wearing the appropriate personal protective equipment. Can unfiltered vapors escape to the atmosphere? 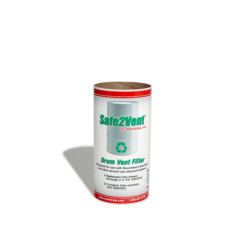 The AeroVent aerosol can disposal systems are completely sealed. 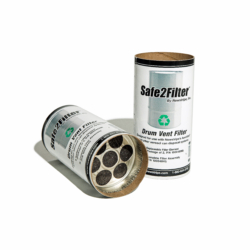 As long as the filter is in place and the lid is closed no unfiltered vapor should escape from the drum. What is the grounding cable for? 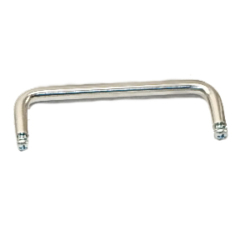 The grounding cable prevents any static charge from building up and possibly causing a spark. Why is the AeroVent so fast? Both the AeroVent 1X and 3X use the same “quick” operating principles. You simply lay the aerosol can(s) in the machine, lower the lid, and pull down the handle. Plus, the AeroVent 3X is the only system capable of processing up to three cans at once. One current high volume user processes over 2000 aerosol paint cans per eight hour shift with the AeroVent 3 system. How long does it take to puncture and drain each aerosol can using the AeroVent? The cycle time to puncture the cans only takes a few seconds. Then, we recommend letting them drain between 15—30 seconds depending on how much propellant and liquid was originally in the can. 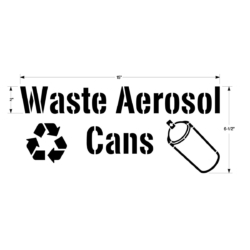 What size spray cans will the AeroVent disposal systems accept? 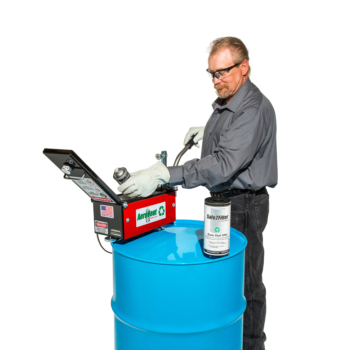 The AeroVent systems have a unique tray design that accepts a variety of aerosol can sizes up to 3″ in diameter and 10.5″ in length with just one tray. 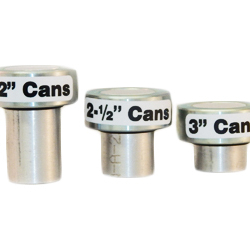 They are the one-size fits all solution to your aerosol can disposal problem. Why can’t I just throw unprocessed aerosol cans in the trash? Waste aerosol cans from commercial users that are not punctured and drained are considered hazardous material and must be disposed of accordingly. This usually requires a licensed authorized waste hauler with a cost of $500 -$1,200 per drum. Punctured and drained aerosol cans can be recycled or sold as scrap metal removing the cans from the hazardous waste stream and reducing disposal costs. 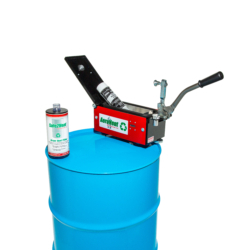 What size drum can I use with the aerosol can puncturing system? 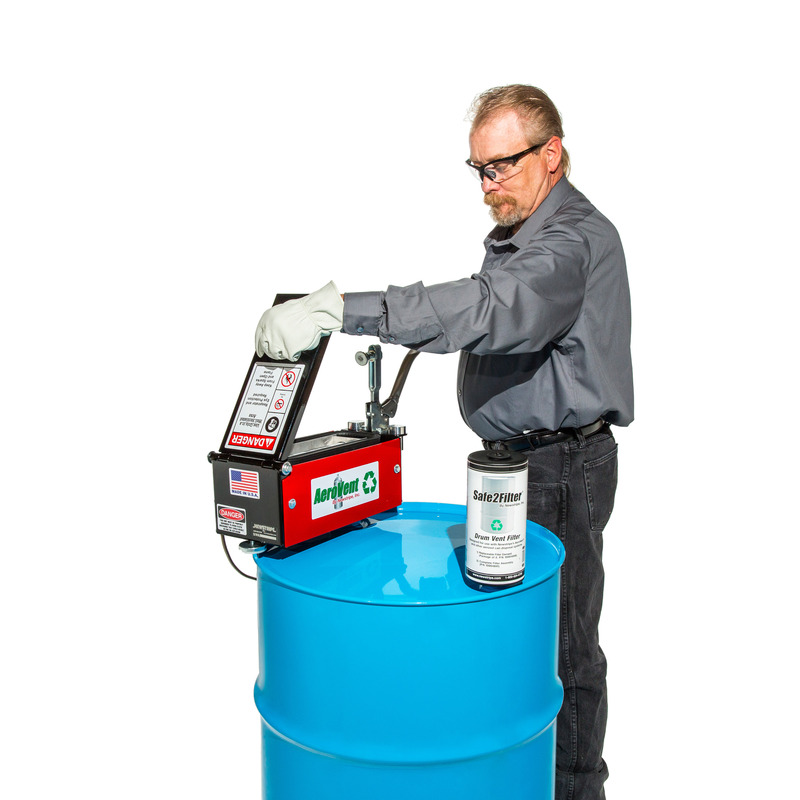 Both AeroVent systems will fit on either a standard 55 or 30 gallon drum. 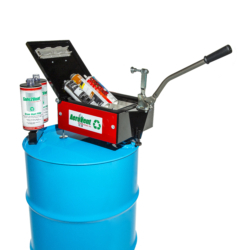 How many spent aerosols can be drained into a drum? A 55 gallon drum will hold the contents from 300-2000 aerosol cans. Obviously, this is entirely dependent on the amount of liquid originally in the cans being processed. The drums should not be filled more than 70%. 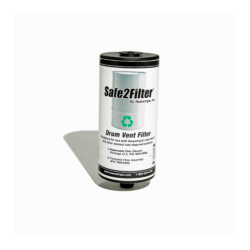 How many cans can be processed before changing the filter before changing filter? This is totally dependent on your particular type of waste stream. If the cans are completely spent and contain very little residual material, you can process hundreds of cans between filter changes. Alternately, if you process completely full cans, the filters will become saturated very quickly. In extreme cases, a different type of venting system may be required. 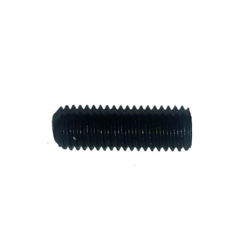 Newstripe, Inc. has been a proud USA manufacturer for over 30 years. We officially opened our doors In January of 1981.